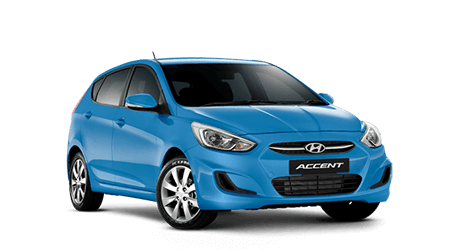 Visit Mackay Hyundai for insurance and warranty plans to suit you. Here at Mackay Hyundai, we understand that keeping you, your family and your New Hyundai safe is important. That's why we offer a number of insurance solutions tailored to meet your needs and budget. 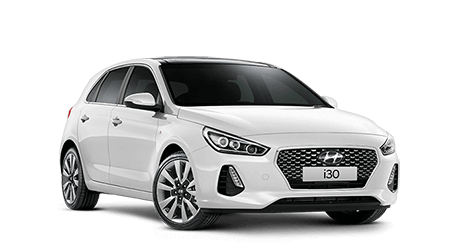 At Mackay Hyundai, we’re so confident in the technology, materials and workmanship of your brand new Hyundai that each of our new Hyundai passenger vehicles come with a 5 year unlimited kilometre warranty. Not to be outdone, all our new Hyundai commercial vehicles are backed by 5 year/160,000km warranty. 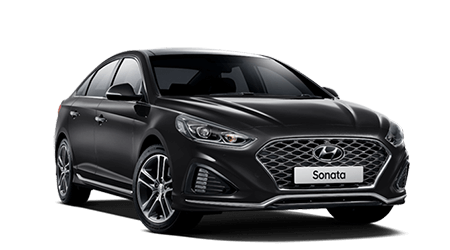 For added peace of mind, every new Hyundai sold at Mackay Hyundai comes with 12 months of complimentary roadside assistance. Our roadside assistance is available 7 days a week, 24 hours a day, anywhere in Australia. Call us to get your car insurance quote. You can also speak to one of our Business Managers about the vehicle insurance option that’s best for you.